Digital marketing, best digital marketing, digital marketing in agra, Theming Integration | J2 Soft Solutions India Pvt. Ltd. | J2 Soft Solutions is the best business promotor in acrros india, north india best digital marketing company, dedicated team working, everything is one roof solution, best website development company, J2 Soft Solutions is best platform to develope your business. In addition to web development services, we also offer Theming and Integration services for the customers who want to change the theme of their existing websites or would like to integrate it into different platform. Our Theming and Integration services depend upon using different communication channels and payment getaways which not only facilitate user with better services but also increase overall efficiency of the website. Our integration services include PSD to WordPress, Joomla, Drupal, OpenCart, Magento and Shopify, HTML5, Bootstrap. ENGAGING, PURPOSEFUL, AND CREATIVE. Theming and Integration are our other services wherein we use varied communication channels, payment getaways to increase the overall efficiency of the websites. Our integration services include PSD to WordPress, Joomla, Drupal, OpenCart, Magento and Shopify, HTML5, Bootstrap, asp.net. Theming and Integration are our other services wherein we use varied communication channels, payment getaways to increase the overall efficiency of the websites. 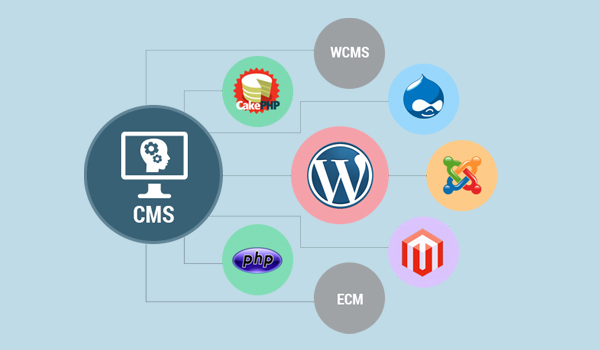 Our integration services include PSD to WordPress, Joomla, Drupal, OpenCart, Magento and Shopify,HMTL5, asp.net. Your design, sliced and hand coded into a high-quality, fully functional responsive WordPress site. Whether you’re just getting started with your WordPress blog or running dozens of online stores, we provide you powerful solutions. Get your static website converted into a fully responsive & SEO friendly WordPress website for better search engine rankings & easy manageability.